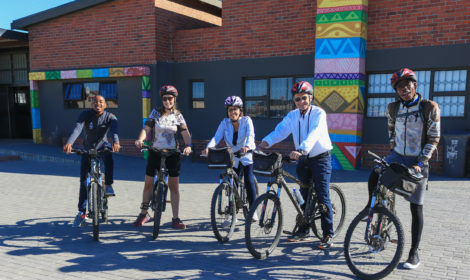 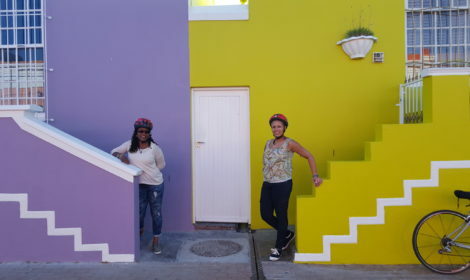 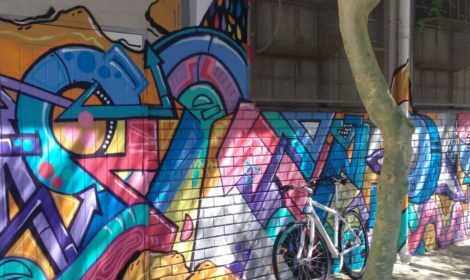 Join us on an for a ride at an outside gallery where residents have offered up their houses as canvases for graffiti and mural artists from all over the world. 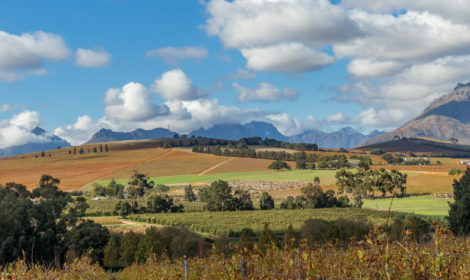 Here in Woodstock is a stunning beauty to be found. 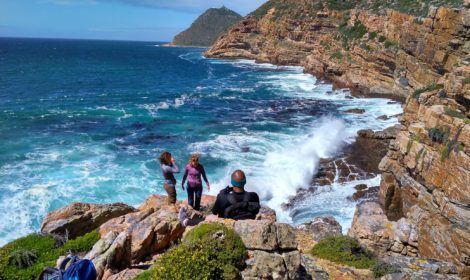 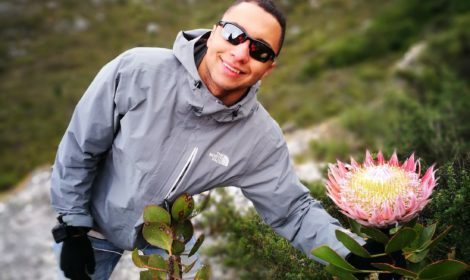 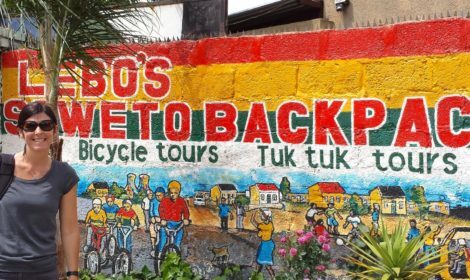 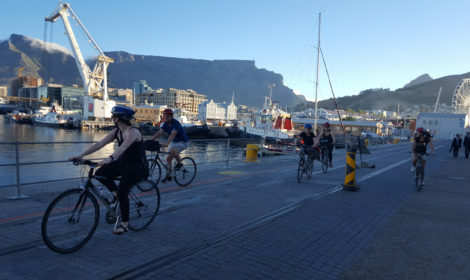 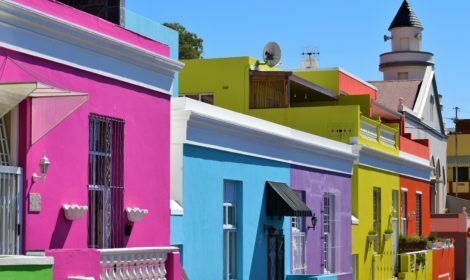 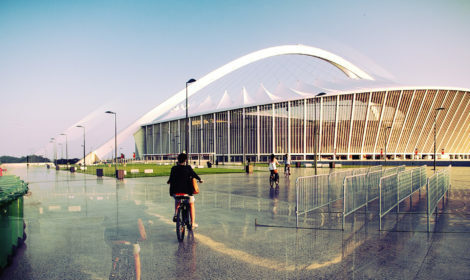 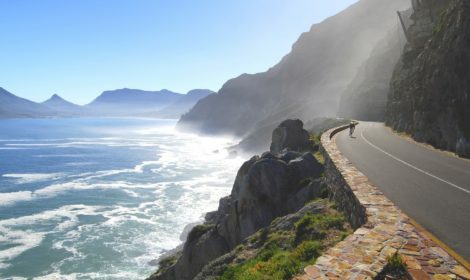 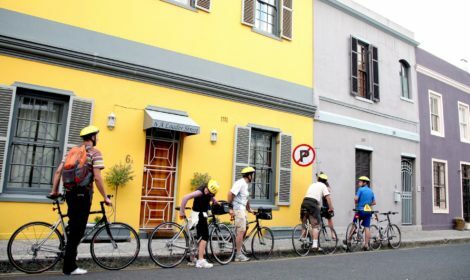 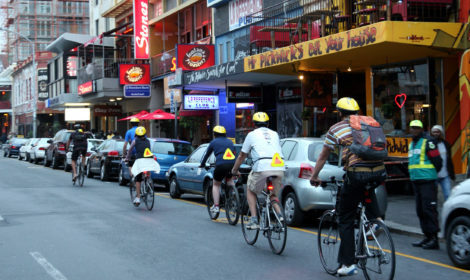 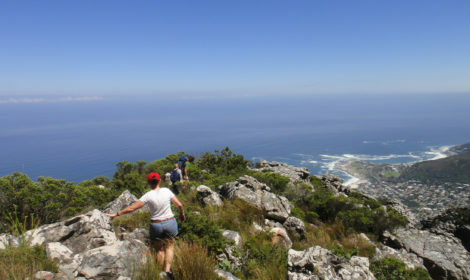 This fun-filled excursion is the ideal way to experience the beautiful Atlantic Seaboard and the culture and heritage of Cape Town! 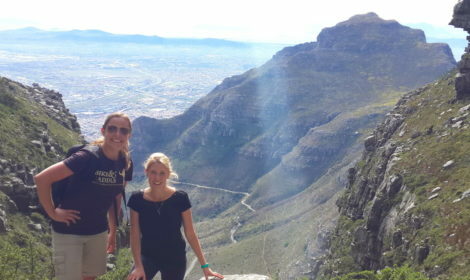 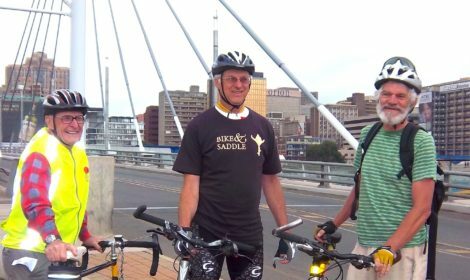 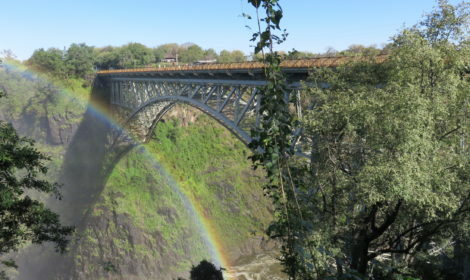 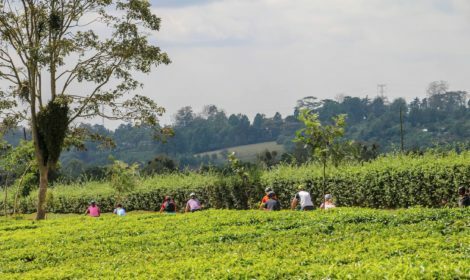 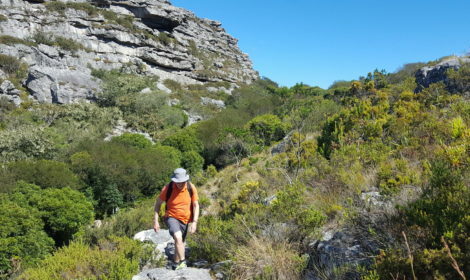 This is a wonderful tour to one of South Africa’s iconic nature reserves. 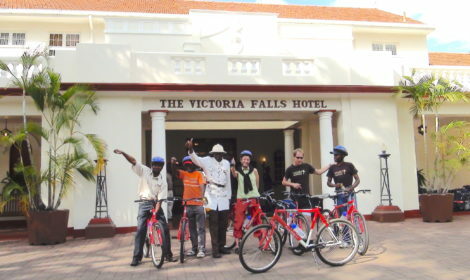 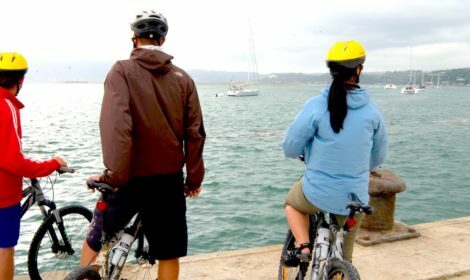 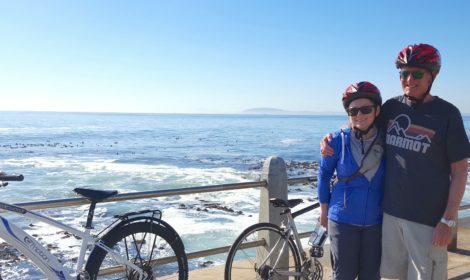 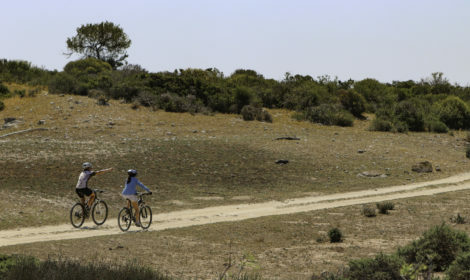 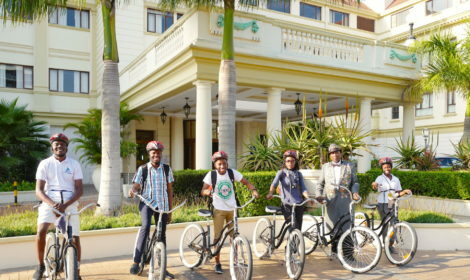 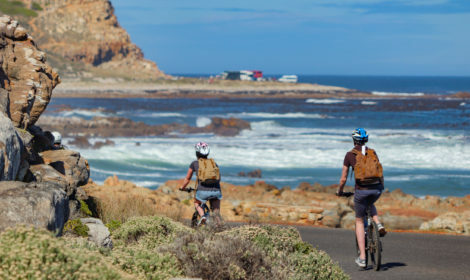 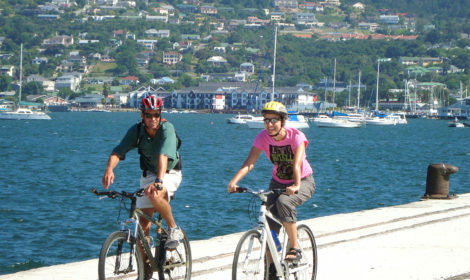 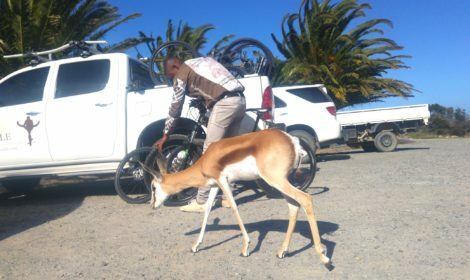 You cycle on the reserve and discover its rich fauna and flora, marvel at the stunning ocean, and be buffeted by the fresh coastal breeze. 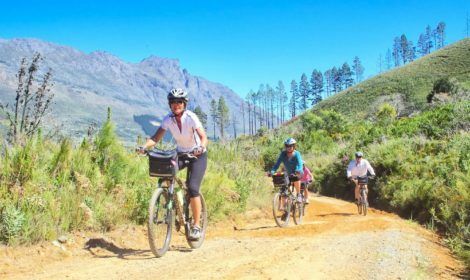 If you only have a day or two to spare and need your ‘singletrack fix’ then come and ride with us! 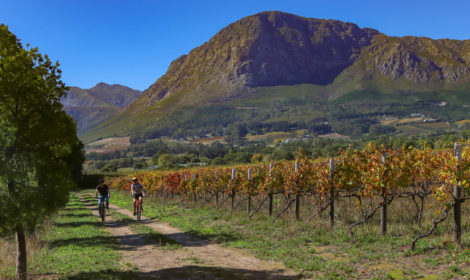 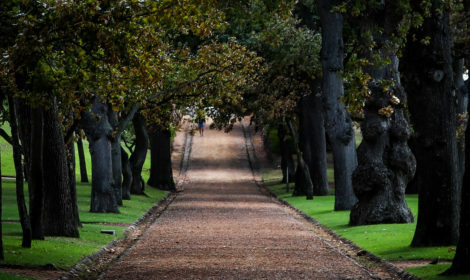 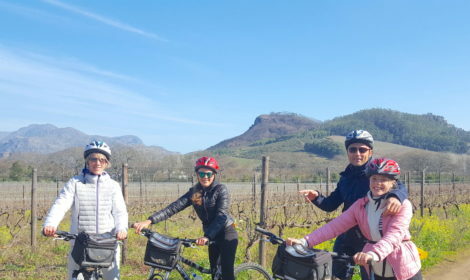 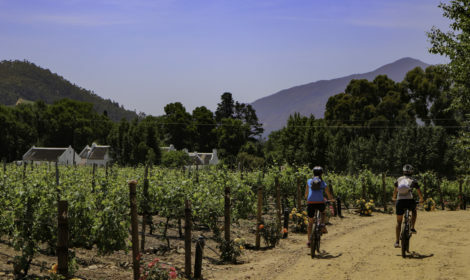 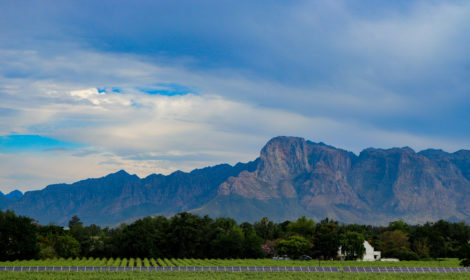 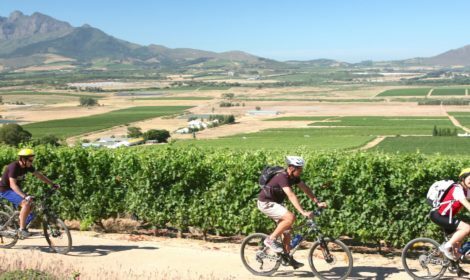 After meeting your guides and a brief trip orientation, we shuttle to Paarl where a wonderful collection of vineyards awaits us framed by the beautiful Paarl mountains. 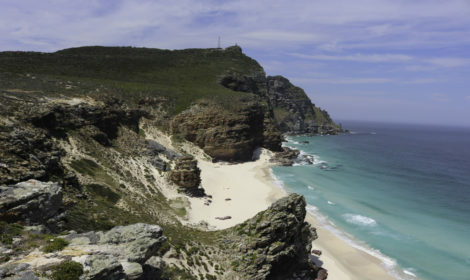 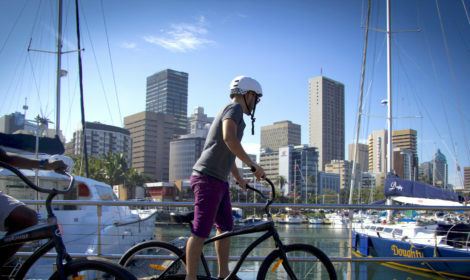 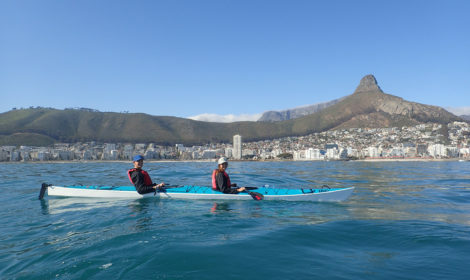 What better way to experience the beauty and scenic splendors of the Cape Town than by sea and land? 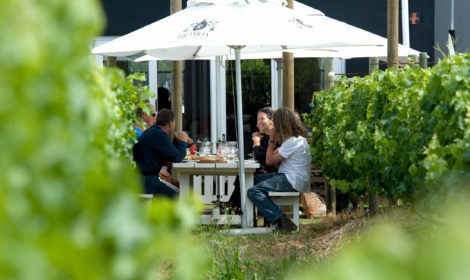 Savor the best of both worlds! 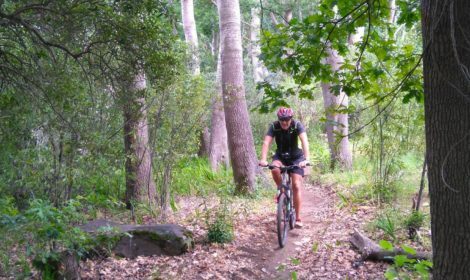 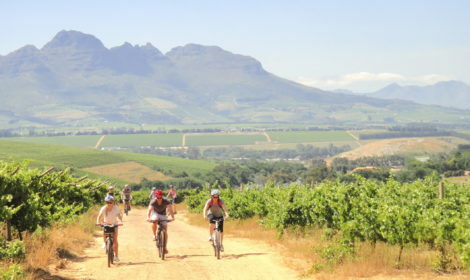 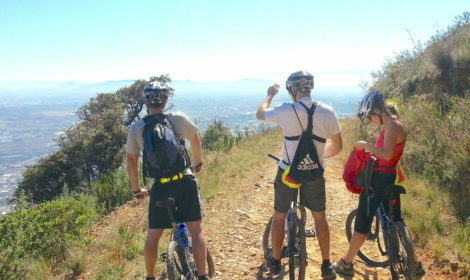 Join us for day of single track and nature trail cycling near Stellenbosch. 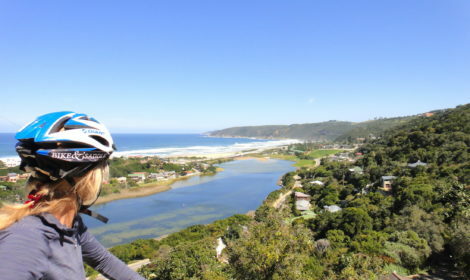 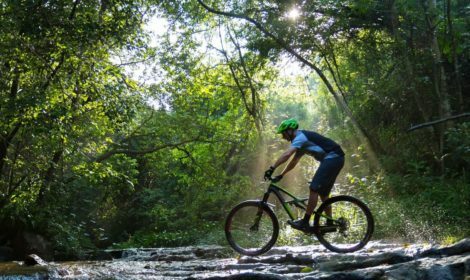 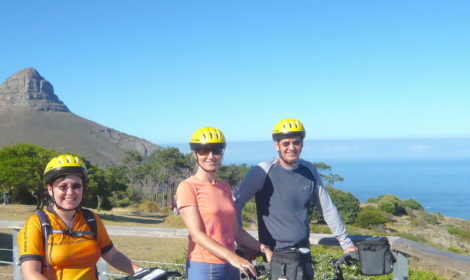 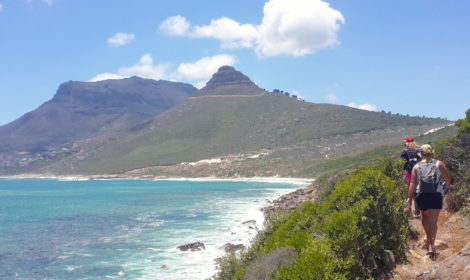 CapeNature reserves in the area offers incomparable MTB track and breathtaking scenery. 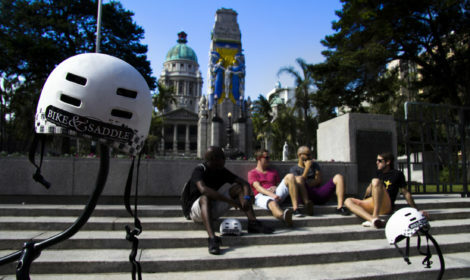 A day for the active minded!